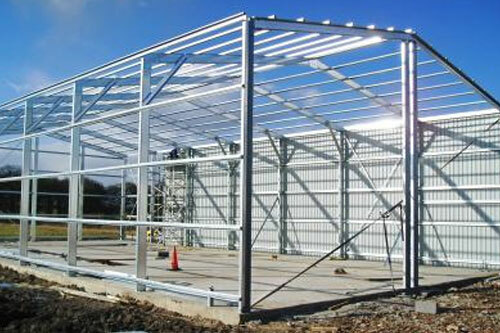 Hot Rolled Structures are designed considering every function of the building beginning from the project phase. The safety and the quality standard of the building are considered at the design process of the structure. Accurate and detailed project planning is done to provide the most safe and economic structure to the user on time. 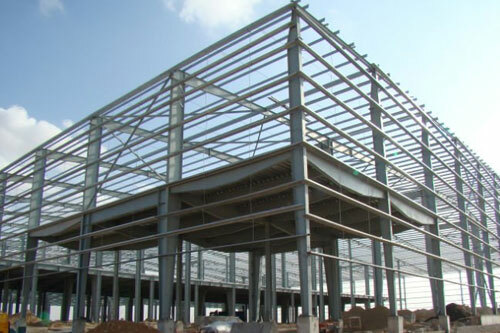 By using hot rolled Structures almost all kinds of structures can be built but especially the large span industrial buildings, warehouses, storages, multi storage buildings. This type of construction has a big capacity to resist earthquake loads because of large energy absorption ability and quick return of investment costs according to fast erection.